Zee Education began its journey in 1994 as a division of Zee Tele Films Ltd. Zee Interactive Learning System (ZILS), an ISO 9001 certified education provider, was formed in 1999 to create a learning network and deliver a variety of education content and solutions for a range of careers and vocation through multiple delivery platforms (like Kidzee, ZEDCA). Having redefined pre-schooling, ZILS was encouraged to further extend its rich expertise in education to primary, secondary and senior secondary schooling. Eventually, in 2006, MOUNT LITERA ZEE SCHOOL, one of the best CBSE affiliated schools in Kolkata, took off as a fulfillment of this commitment under Zee Learn. The broader idea was not just to create a High School, but also to prepare a holistic platform to nurture excellence in each student under its guidance, and to cultivate the nation’s dream with a complete education solution all under one roof. While on one hand, the path of education should be holistic, on the other, it should be affordable to the common masses of people. 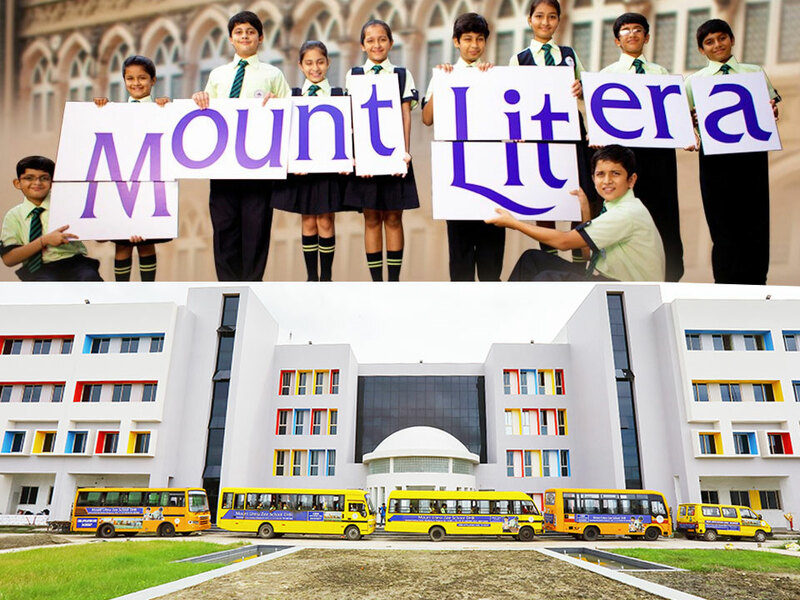 Mount Litera maintains its fee structure within affordable limits so that everyone can avail quality education at minimum possible cost. Under the same umbrella, MOUNT LITERA ZEE SCHOOL DHR made its humble beginning on 7th July, 2007 in the city of Kolkata. To prescribe and implement curriculum for physical, mental, emotional, spiritual and intellectual enlistment for achieving multifaceted development and growth of the younger generation. To nurture conventional Indian ethics, culture & ethos with a judicious blend of modern values & technology to churn out a perfect global citizen. It is a well-known fact that no two thumbprints are alike. In the same way, we believe that every child is born with a unique personality. Each child has a unique DNA print and brain network that dictates the manner in which the child assimilates processes and reacts to stimuli. We aim to translate our belief that 'Every Child is Unique' into a pedagogy that adapts to the child's unique learning style. We aim to translate our belief that ‘Every Child is Unique’ into a pedagogy that adapts to the child’s unique learning style. Understanding is different from knowledge. While knowledge relies on memory, understanding relies on conceptual clarity. We aim to apply our belief that 'Education Should Foster Real Understanding' through our proprietary content and assessment tools. A school is a micro-system where different factors have an effect on the child. The teachers, the curriculum, examinations, the environment, the infrastructure, the activities, all come together to nurture the unique potential of the child. Our philosophy of 'Real Understanding through an Integrated Approach' is implemented through our Litera Octave approach towards education. I shall achieve you my potential inside. The school is located in beautiful verdant surroundings which have been recognized by the National Green School Program as one of the top "green" schools in the country. The modern state of the art infrastructure boasts of Smart Classrooms combined with international amenities designed to provide the finest of facilities to make the learning experience a meaningful and joyful one for our students.